Looking to stand out from the crowd on game day? Then it’s time to get creative with your closet. 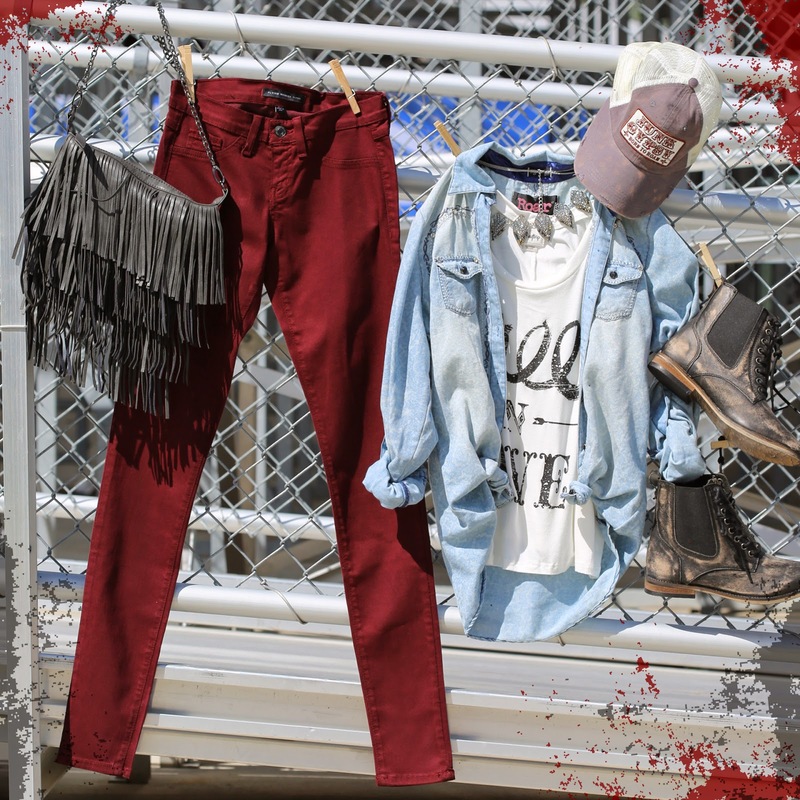 Ditch the traditional team tee and build a spirited look that lets your school colors take the field in unexpected ways. Whether you’re partial to blue, black, red, purple, or gold, here are a few tips to put your gameday style on offense. We recommend centering your game-plan around a solid layering strategy. Start with your main colors as a base, and add secondary colors through details and accessories. Don’t let patterns intimidate you. In fact, you’ll get extra yards out of a piece that features multiple colors. 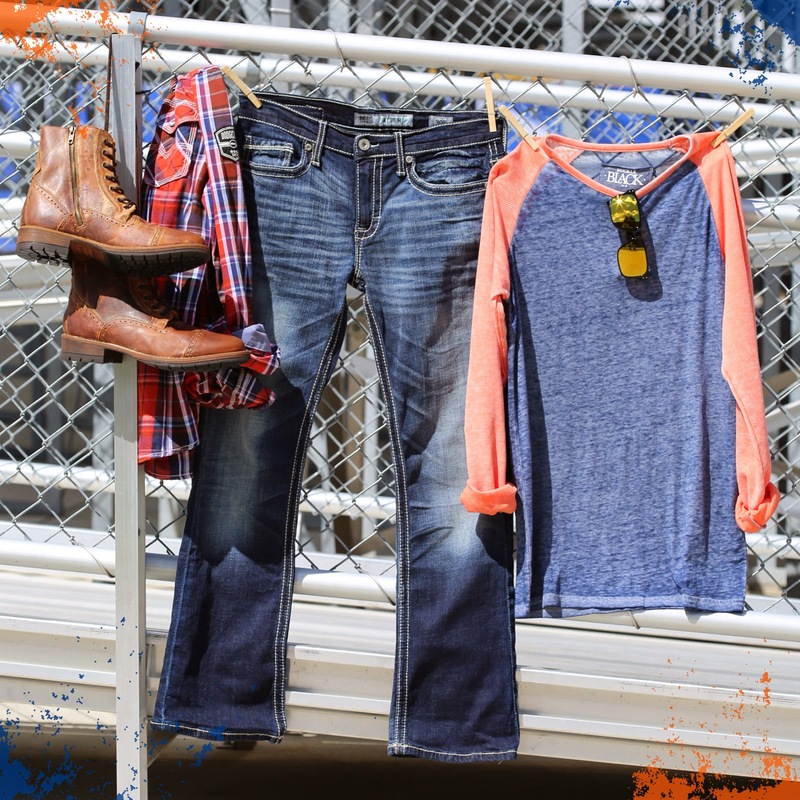 Colored denim is an easy win. Use it to boast school spirit and make a powerful statement. Most importantly, don’t forget to let your personal style shine through. You’ll feel more confident in a look that’s true to you! Before you hit the tailgates, share your personal game-day style with us below. What Do College Kids Wear?